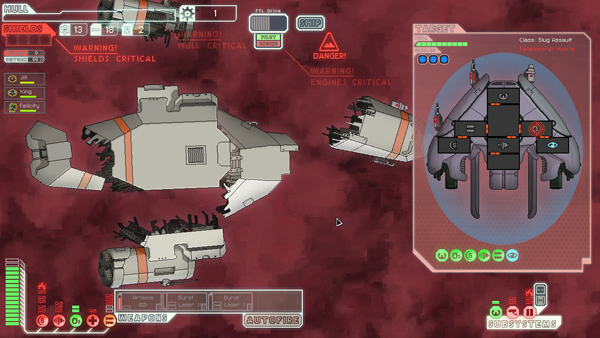 FTL – Faster Than Light is my game of the year. It is no huge grand release, but unlike others chosen for specific qualities that would make them the best game of the year, FTL is a game of the Year. FTL is a procedural space game that sees you dashing across the galaxy ahead of an ever-encroaching Rebel armada in order to warn the Federation of the impending doom. Along the way you fight many battles, upgrade your ship and crew, and then die drifting in an asteroid field with no fuel. It is a firm but fair game; when you die you know it is very much your own fault. Overestimating your skill and resources, not being cautious enough (liberal use of the pause is recommended), and taking onboard unnecessary risk. 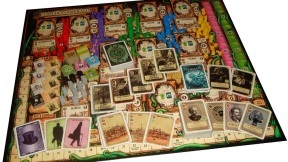 The game is somewhat short, a session lasting around half an hour to an hour depending on how successful you are, but the procedural nature of the game, combined with unlockable ships, promotes repeat playthroughs. New ships with new play styles are certainly fun. Instead of raw missile power you can now disable an enemy ship and fight that way, or have more defence in order to just flee enemy encounters along the way. Even in initial playthroughs aboard the starter ship, there is plenty of variety in engagements; from ship-to-ship battles, to boarding parties and even stampeding animals, that keep the game fresh. But enough about the game and on to why I consider it to be a Game of the Year. Unlike the other games nominated which could have launched last year, or next year with little difference in how they are perceived or created, FTL firmly lives in 2012 and no other year. 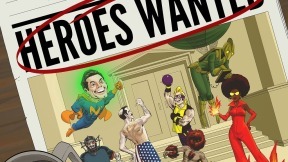 It is a product of a successful Kickstarter campaign, one of the major themes of gaming in 2012. While Kickstarter has existed for some years now, it gained traction within the gaming community this year beginning with Double Fine Adventure. And just as April began, FTL was funded with $200,000 , twenty times more than was asked for. 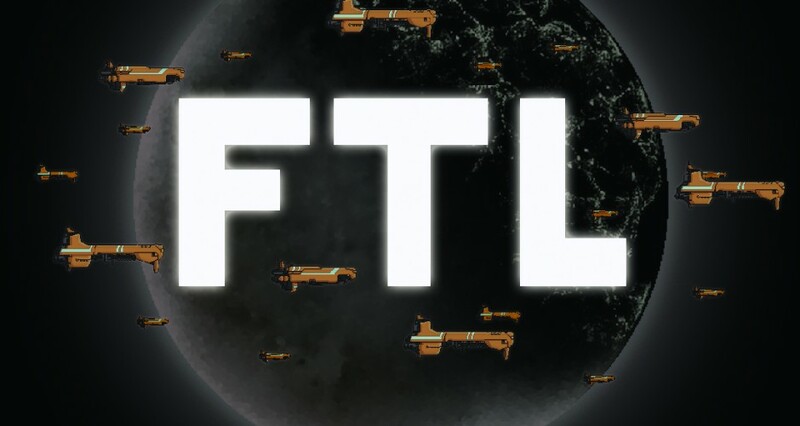 Six months of polish later, using the vast sums the Kickstarter brought in, FTL was released upon the world, joining the ranks of fully successful Kickstarter campaigns (unlike Double Fine Adventure which has yet to hit our PCs). 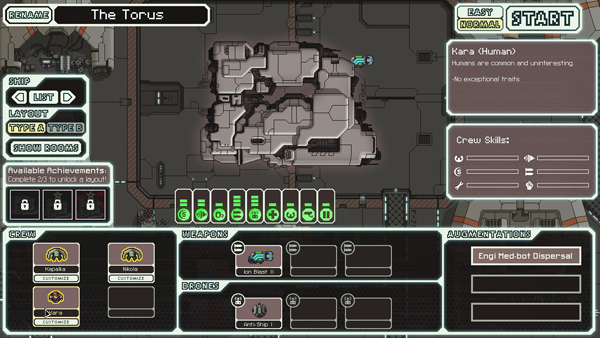 FTL combines a well-defined pixel art look with compelling and accessible “roguelike” mechanics in a package that lets you easily fit in a game on the fly, and all funded off the back of a hugely successful Kickstarter campaign. And that is why it is my Game of the Year 2012. Dean Bowes Founder of the site. 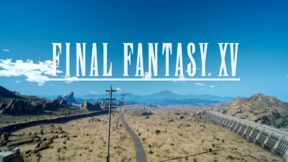 Based in Britian I'm primarily a PC gamer, looking to spread my wings to the best the games industry has to offer.